In case you were wondering, we do have a variety of desks in stock! Take this incredible lift-top desk for example: with a heavy, quality wood top, sturdy iron legs, and storage compartments, you just know this desk means business! We can deliver today or at your convenience – Customer Standard Time – for FREE with FREE haul-away of your old stuff, too! 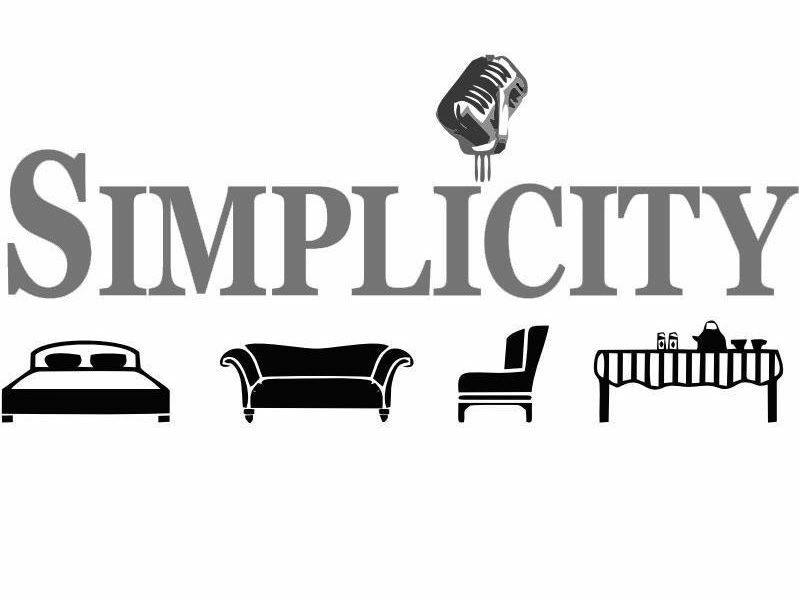 Come in and experience the Simplicity difference!